Replacement coils for Aspire Breeze 2. 5 per pack. 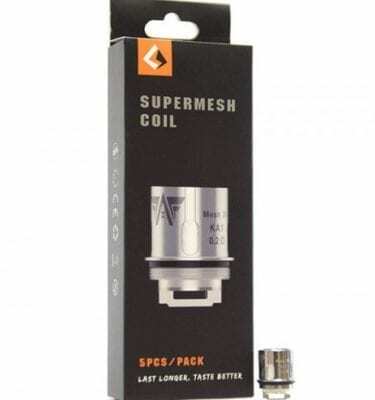 Geekvape X1 Super Mesh Coils. 0.2ohm. 30-90W. 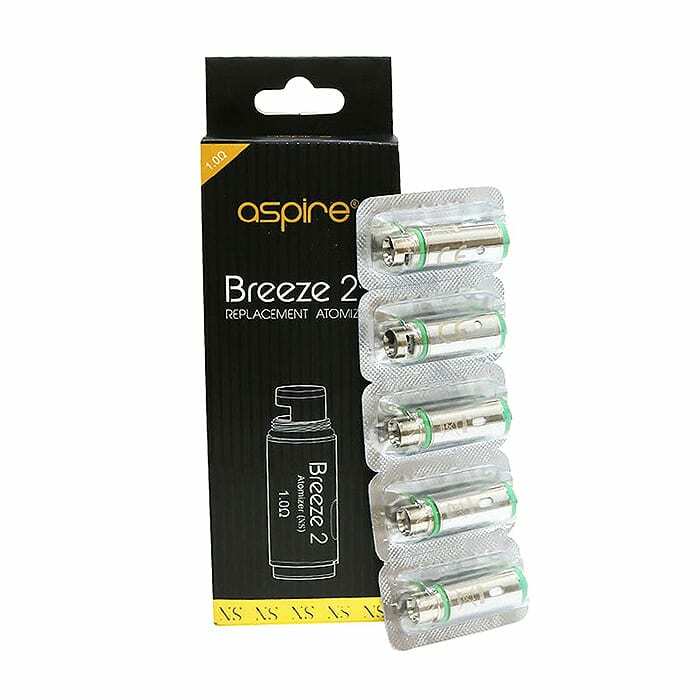 Replacement coils for Freemax Mesh pro tank. 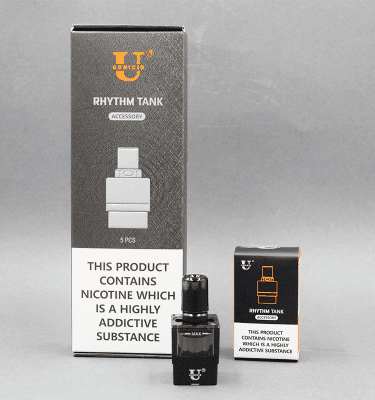 A five-pack of tanks for the USoniCig Rhythm kit.